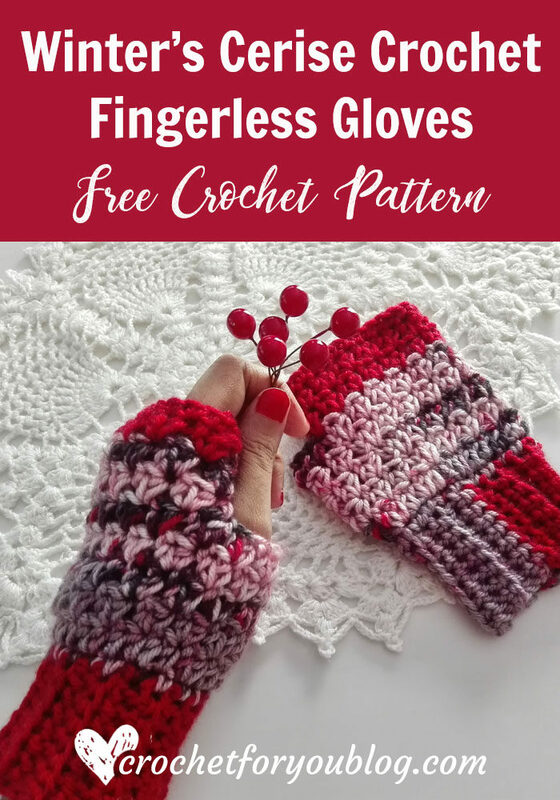 10 Free Crochet Dishcloth & Washcloth Patterns. 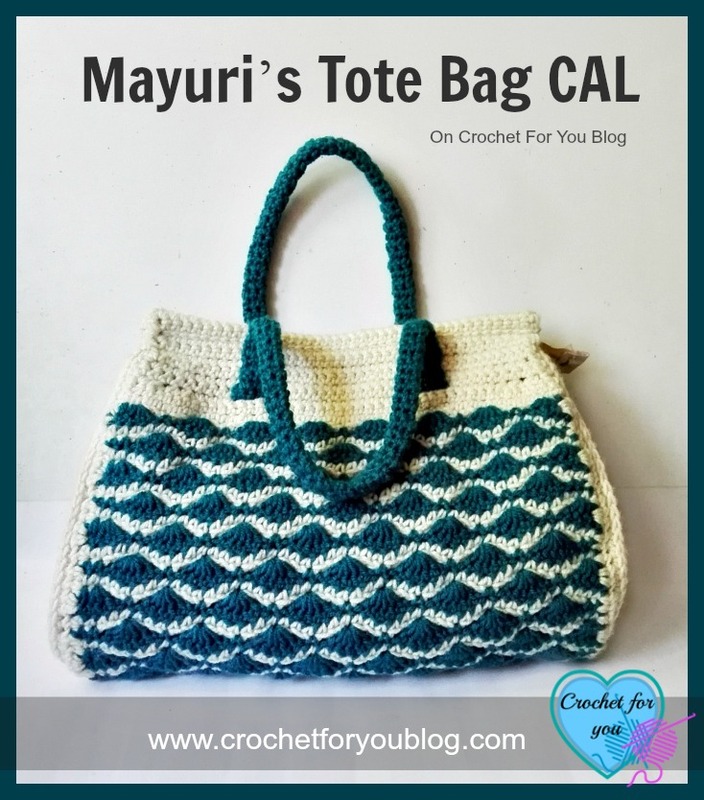 Link list 49 is all about washing and cleaning stuff you can crochet. 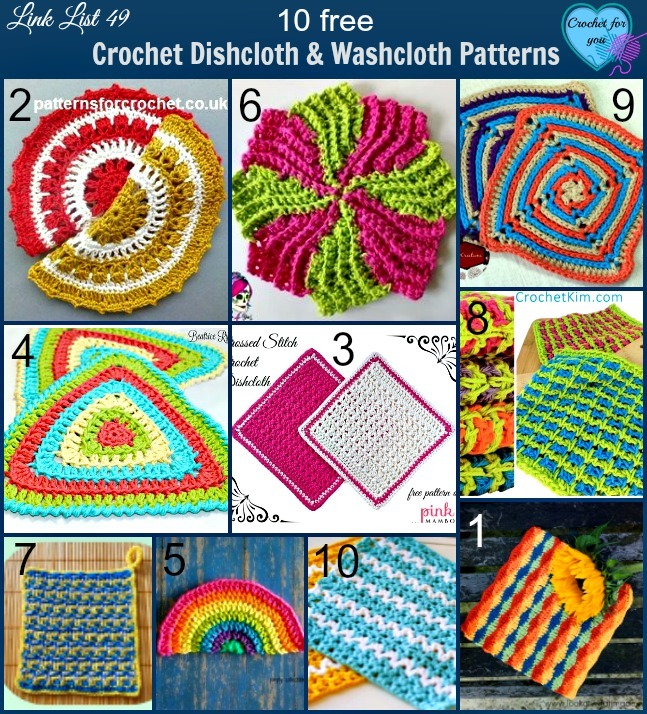 Crochet dishcloths and washcloths are perfect for beginner to crochet. 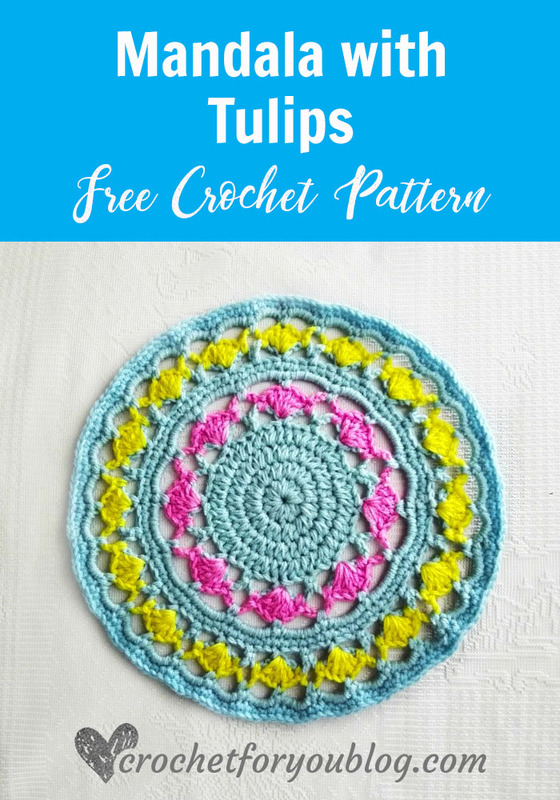 Here I put together 10 free patterns with different shapes you can try. 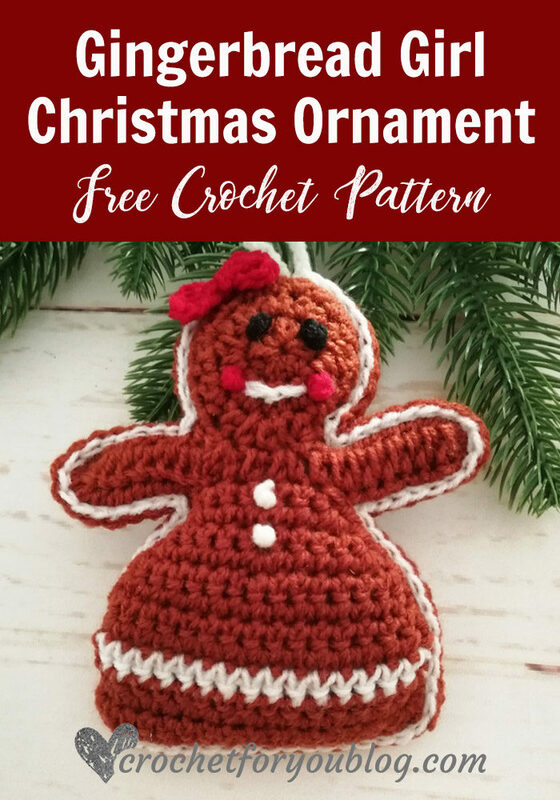 Stitch a dishcloth a week for the next year! 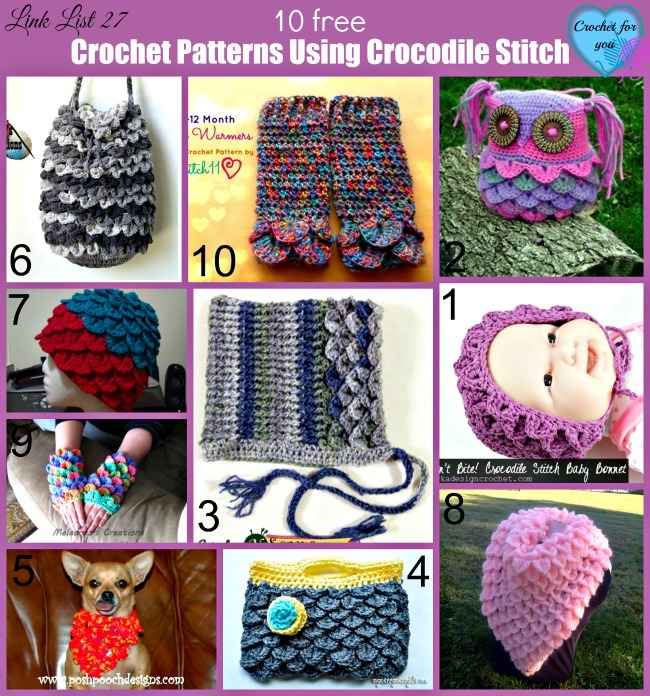 52 designs to crochet include textures, stripes, circles, and flowers. 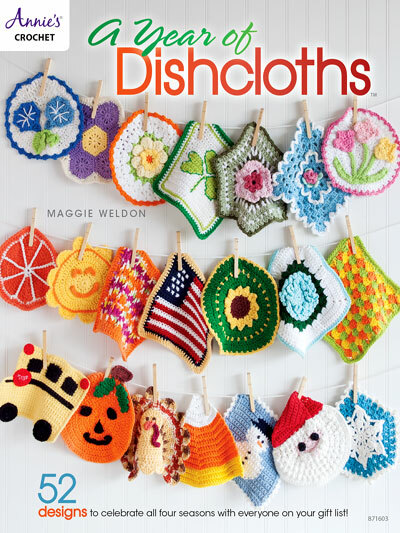 We’ve divided our offering into the four seasons and know you’ll find many, many designs that are perfect for your kitchen or gifts for all of your friends and family to enjoy! 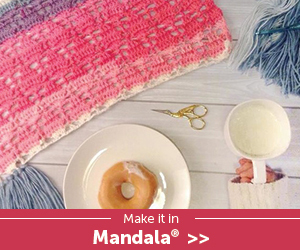 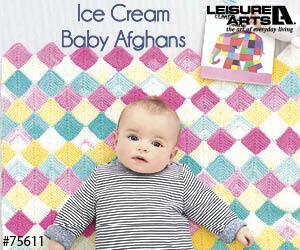 2 designs are made using size 10 crochet cotton thread and the remaining designs use worsted-weight cotton yarn.